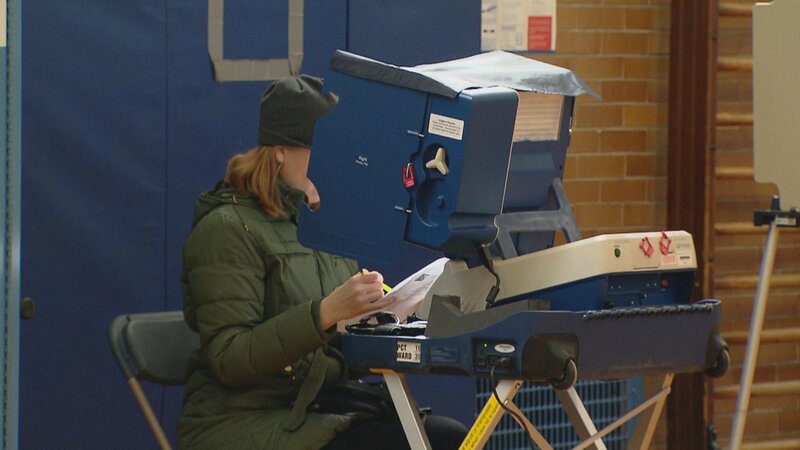 In 2016, Illinois was targeted by Russian hackers who obtained private information from some 76,000 voters, making it the country’s most serious election breach of the year. As midterm elections approach, can local voters be certain there won’t be any more foreign interference? Further, what steps is Illinois taking to make sure elections are secure and voter information is kept private? Jim Allen, spokesperson for the Chicago Board of Election Commissioners, agrees. “Recently, Illinois was graded very highly in terms of the systems it’s put in place to safeguard all of the key infrastructure. But even with that high grade, we’re not satisfied and we’re continually taking steps to try to prevent, detect and then if necessary, recover any kind of losses,” he said. Praetz and Allen join us with more details on what additional election security steps Illinois is taking.